It's more than a meal, it's an experience! 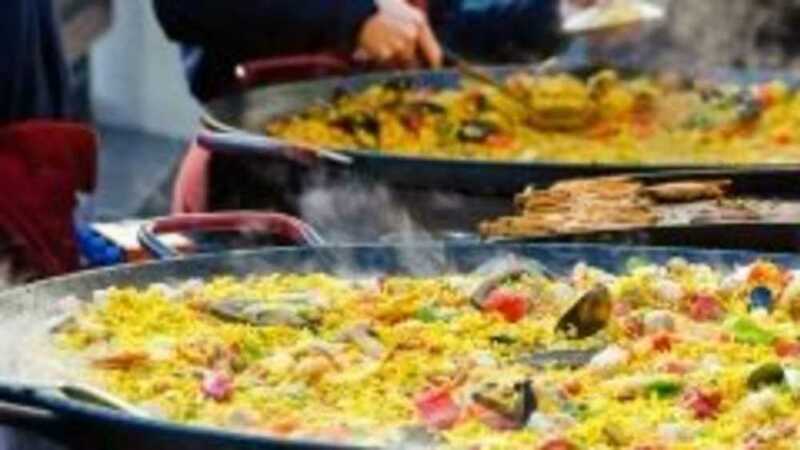 Take in the wonderful savory aromas while our chefs prepare the paella right on the patio for you. Experience for yourself why this Spanish tradition is considered one of the most sociable and enjoyable of all culinary occasions. Dinner includes paella and dessert. Check in is at 6:00 PM, dinner is served at 6:30 PM.